Create funny faces and photo frames, fantasy effects and kaleidoscope creations with over 55 fun effects! Read fun and interactive e-Books as stories come to life. Learn the meanings of words with the built-in story dictionary! Use motion, sound and touch to play learning games. Use the D-Pad and included stylus to add to the fun! Lights, camera, action! Now you can be your very own movie director in this fun and exciting stop-motion animation app! Unleash your creative side as you color, draw, paint and decorate with special stickers! Water the magic beanstalk and watch it grow! Then harvest the beans, learn parts of plants and collect trophies! 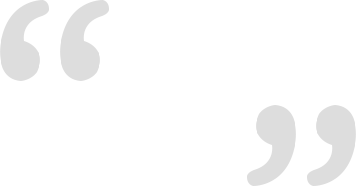 e-Books, music, videos and more for you to purchase and download. VTech's rich, age-appropriate learning content engages children in a broad range of educational subjects, giving them a head start in learning. Our expert-supported curriculum includes a recommended age and grade range for your child's unique needs. Using InnoTab 3S Plus, kids can wirelessly send and receive text and voice messages, photos and drawings with iPhone and Android smartphones. Coming in November 2014, parents can update VTech Kid Connect so children can chat and share posts with family members using the new Family Bulletin and Family Group Chat. 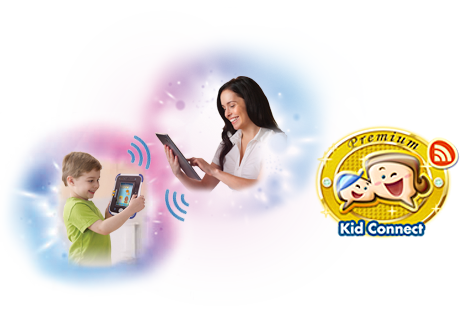 **Already have an innoTab® 3S Download Premium Kid Connect at no additional cost. Disney elements © Disney, Disney/Pixar elements © Disney/Pixar, © 2013 Viacom International Inc. All Rights Reserved. © MARVEL, © 2014 Scholastic Inc. I SPY® & © Jean Marzollo and Walter Wick.